With the loyal fans of NASCAR declining and low local interest, Richmond International Raceway needed to get butts in seats. 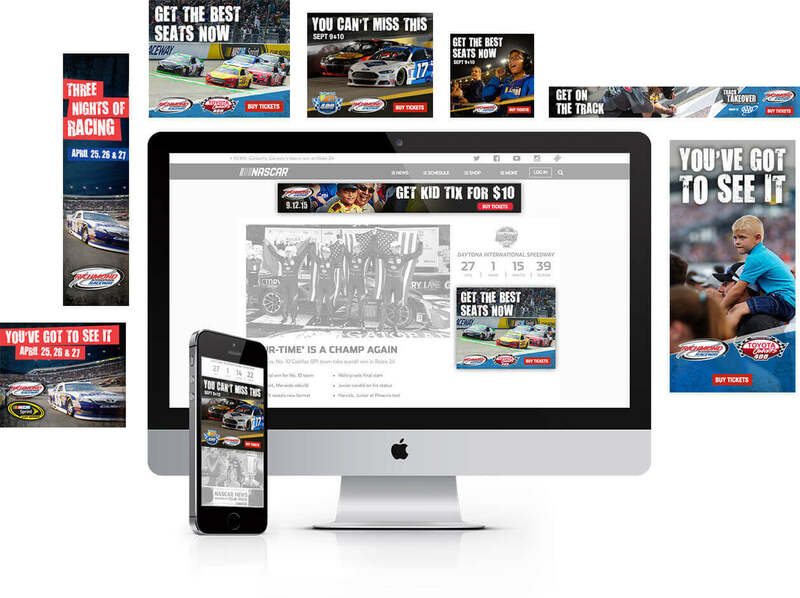 This was an interesting challenge for an agency with no racing experience, but we thought if we could create a campaign that made us interested in experiencing NASCAR at RIR, it might just have the same impact on potential customers. Turns out we were right.